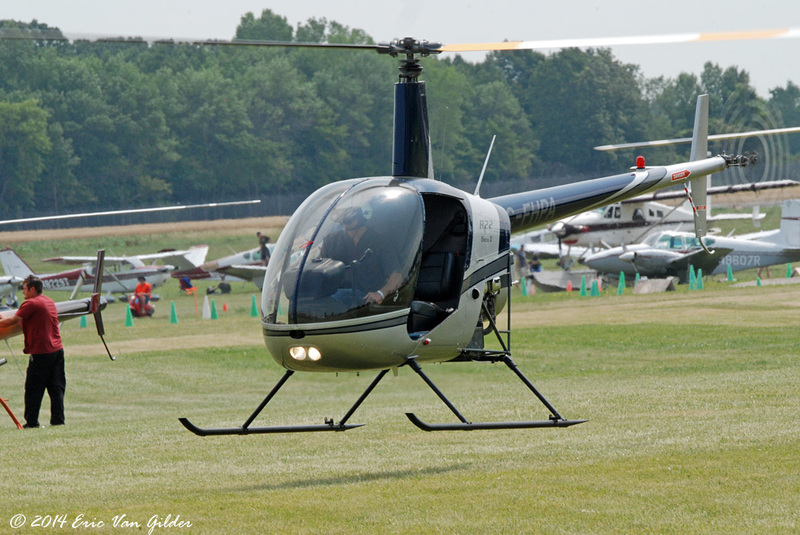 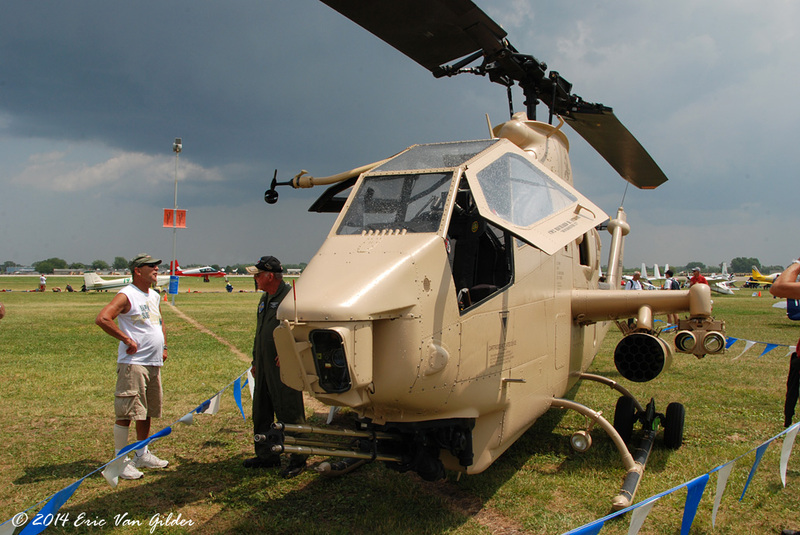 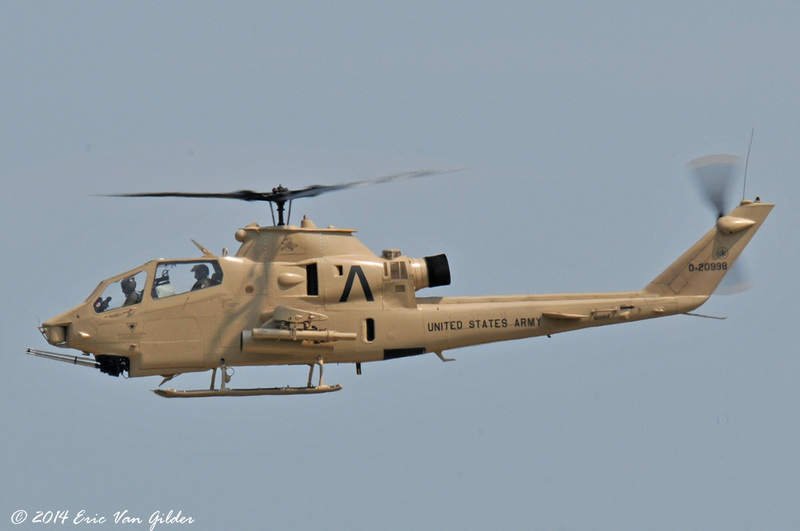 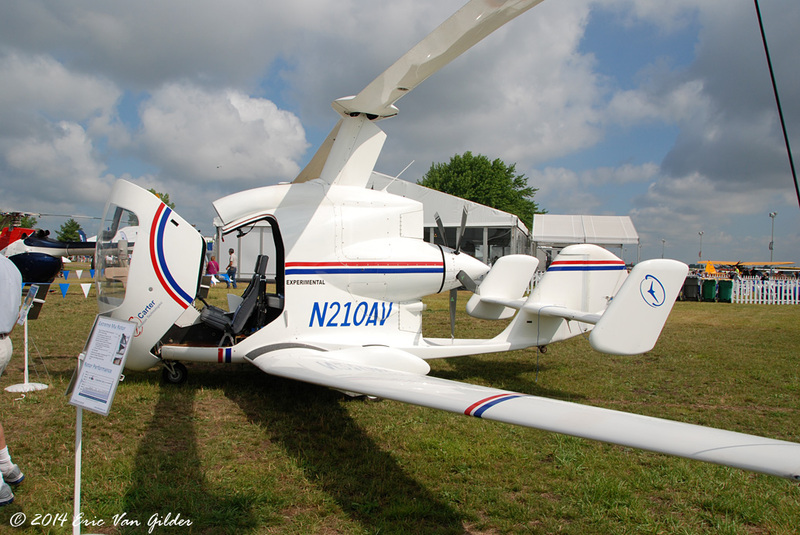 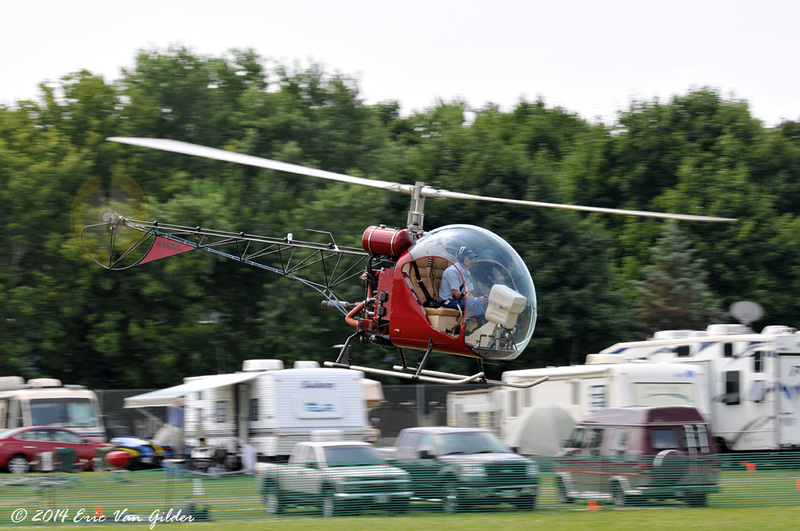 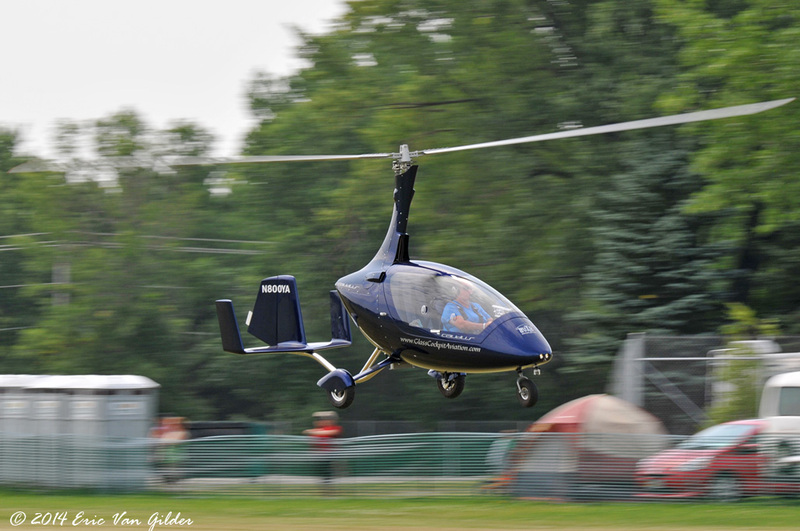 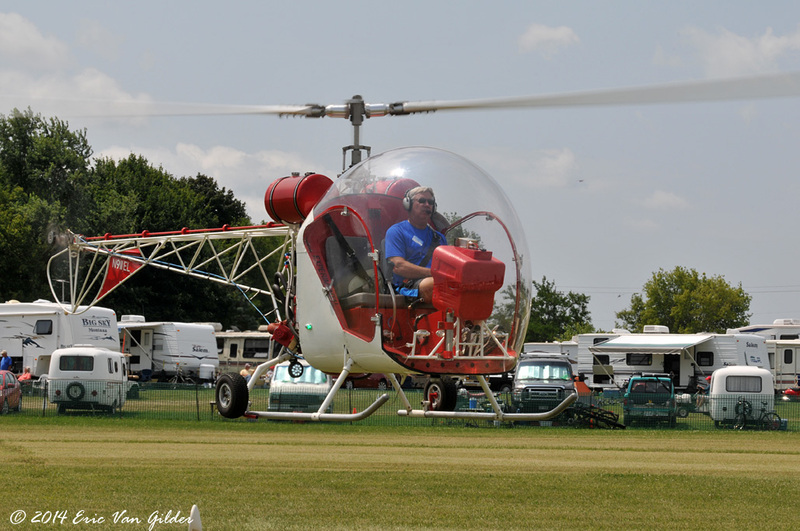 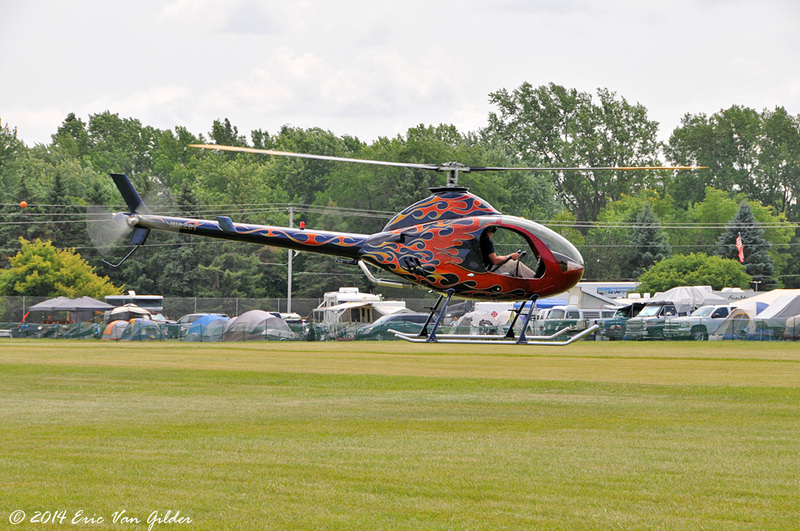 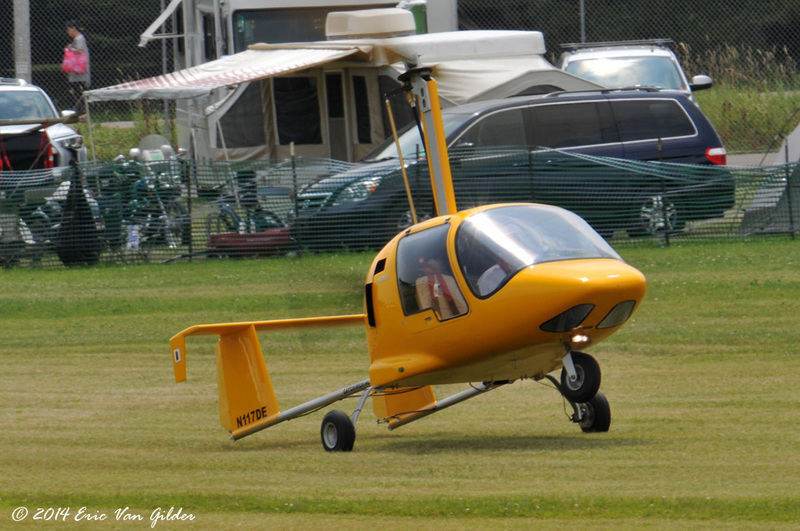 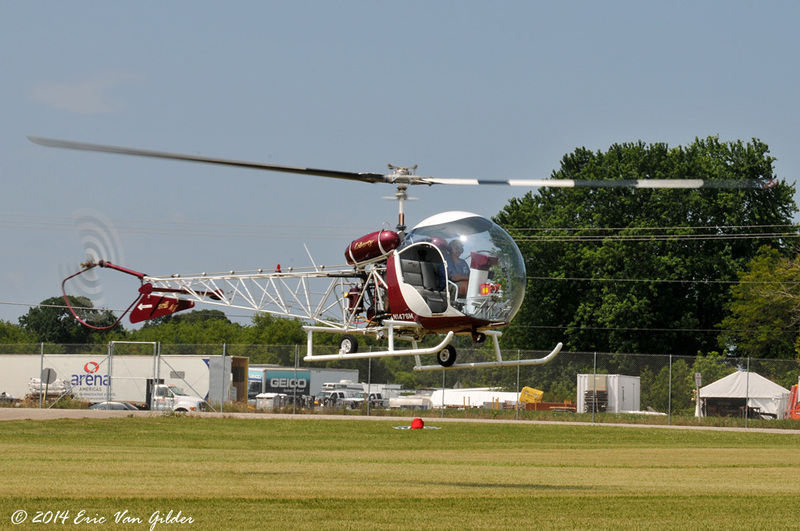 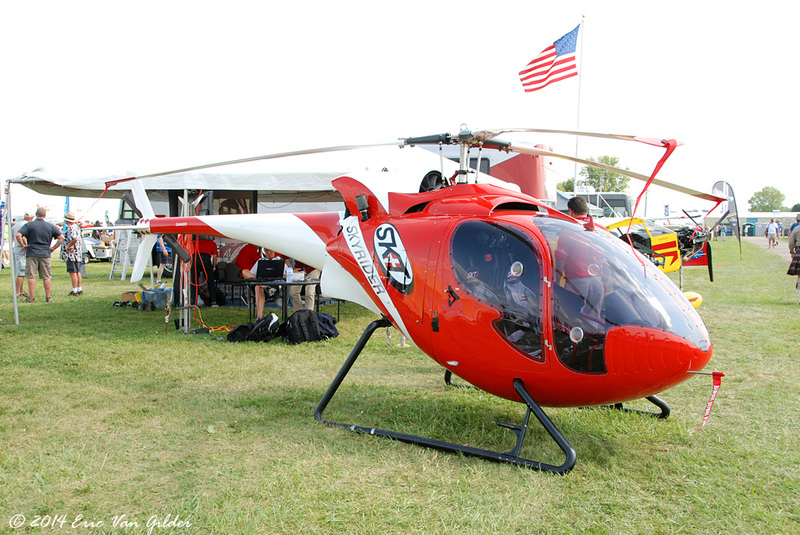 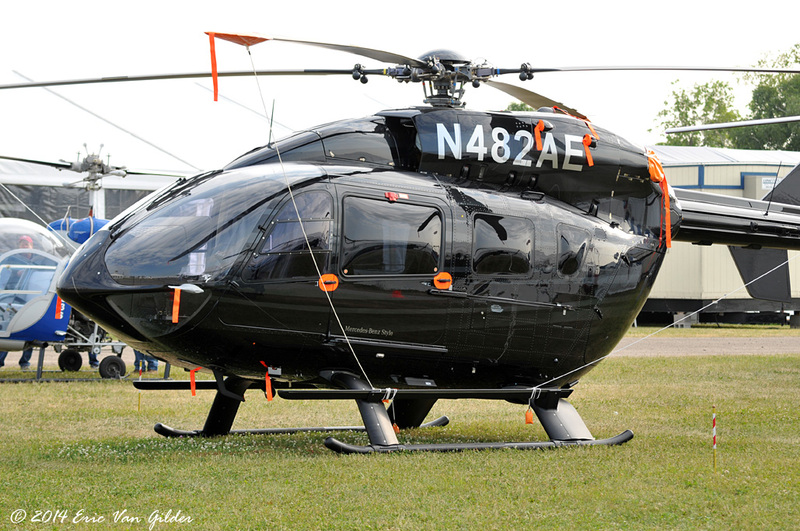 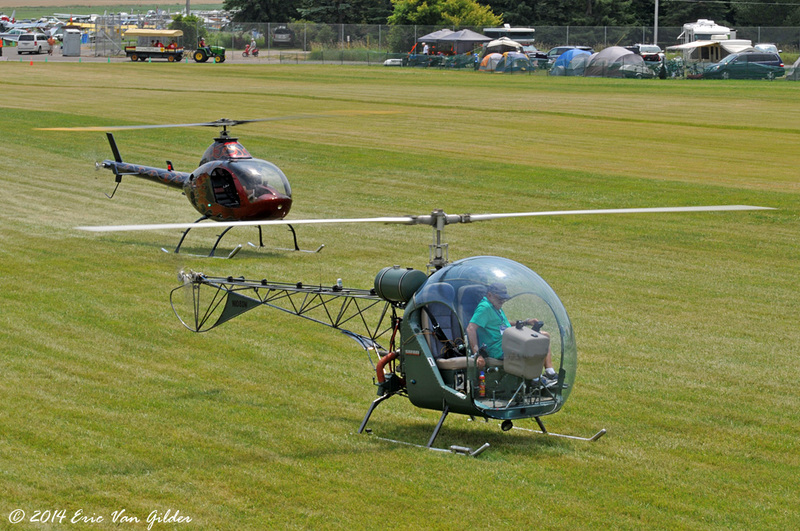 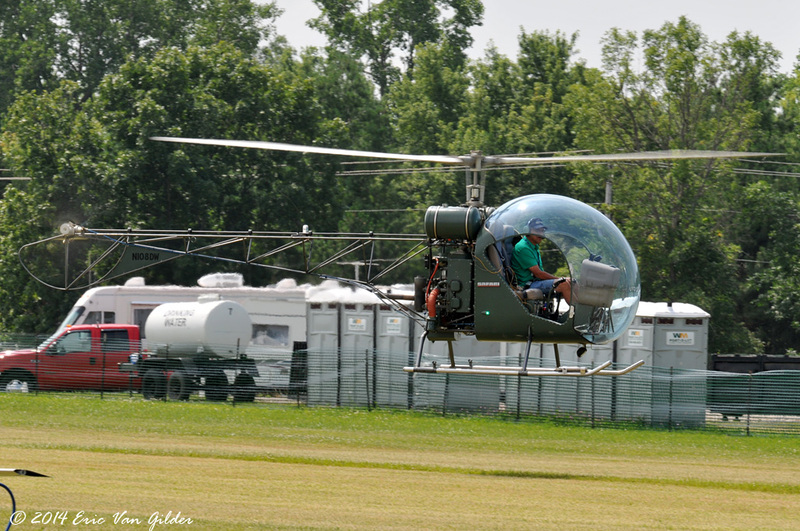 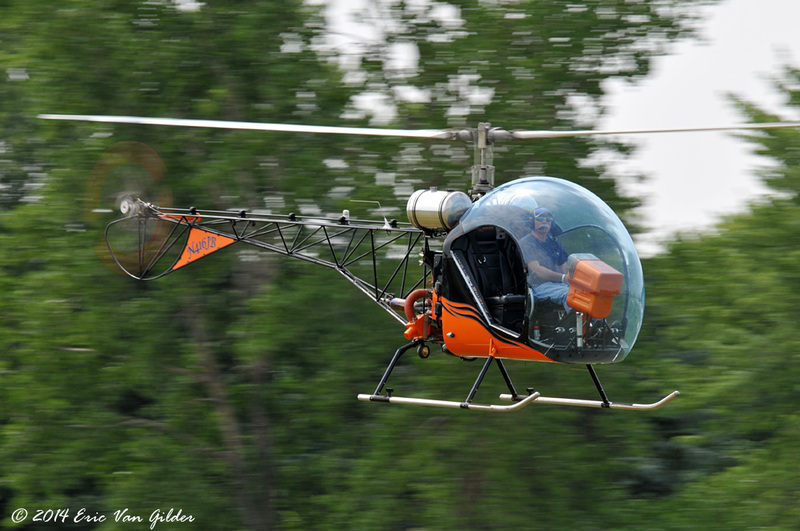 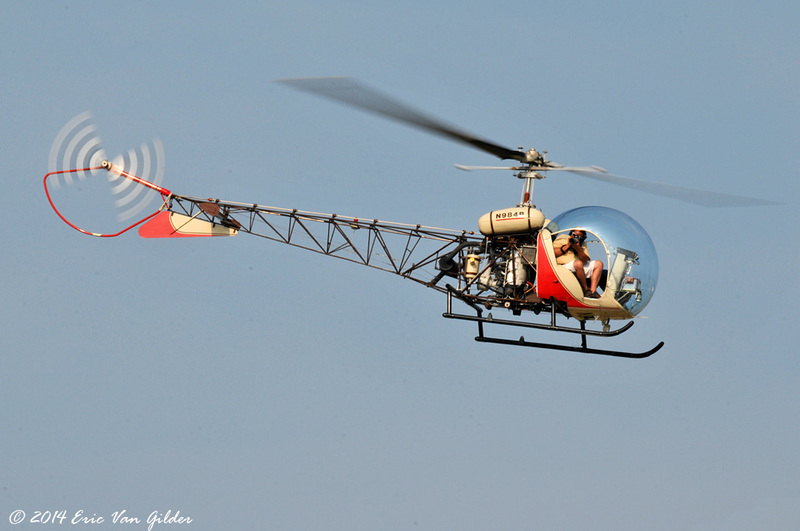 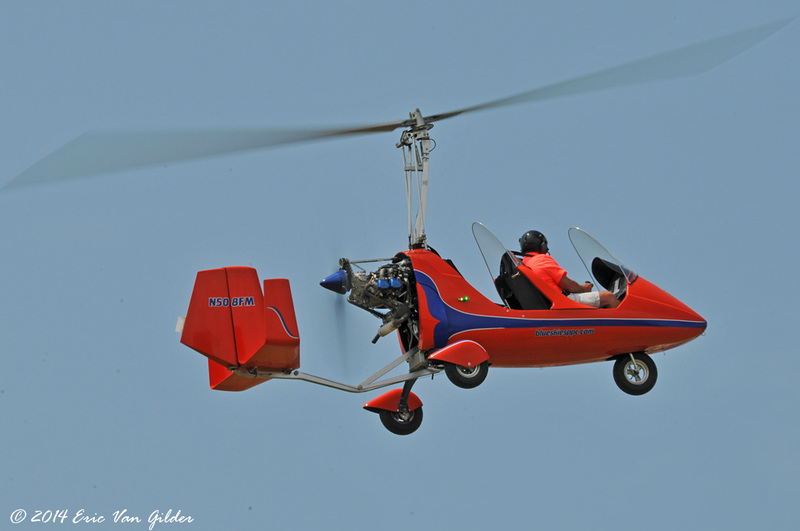 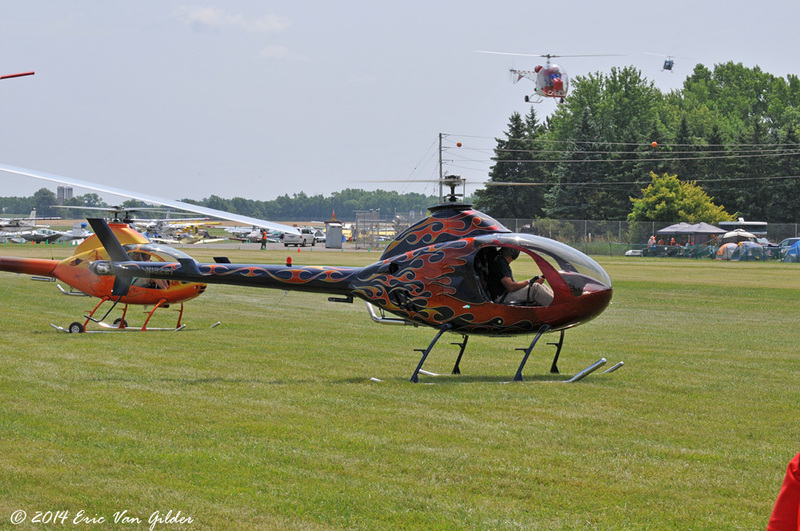 In addition to the numerous fixed wing aircraft, Oshkosh has a wide array of helicopters, autogyros and rotorcraft. 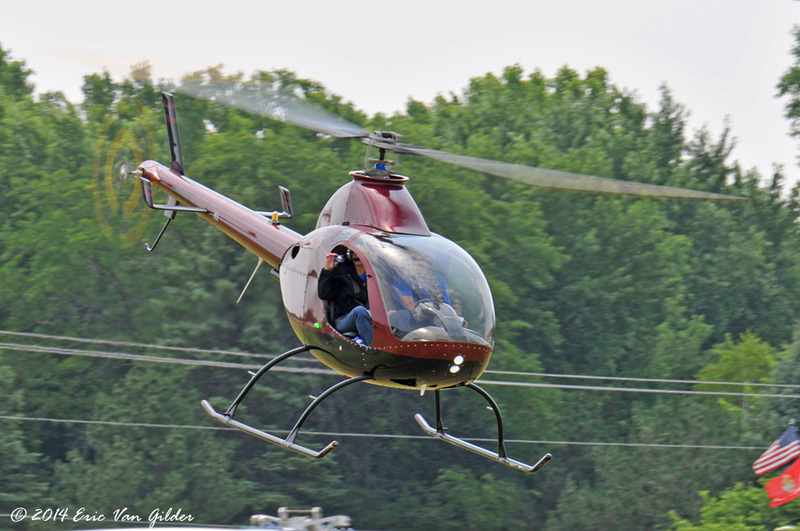 We spend a few hours at the ultralight field on Wednesday, photographing them during that time slot. 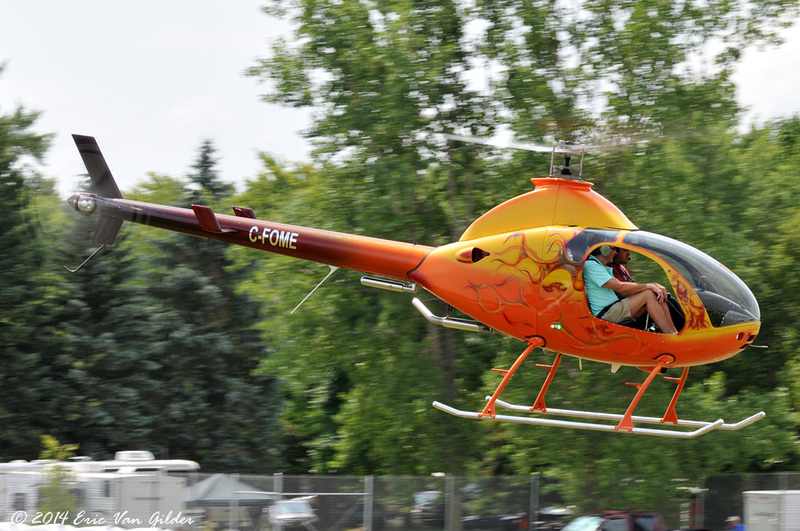 They also had rides available. 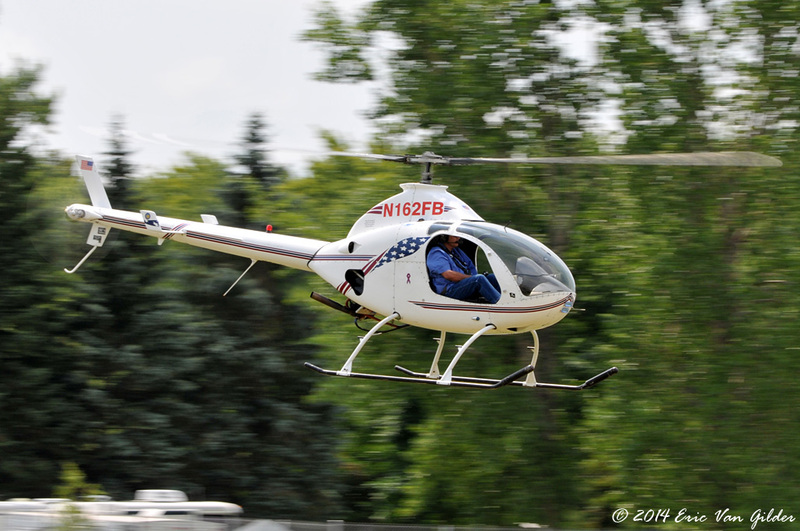 There is another gallery of photos off the mian page of photos from the helicopter ride that I took.